Sometimes sports and the esoteric world weave a rather strange tale. Not often, but when they do, it gets interesting. Such is the tale of the Chicago Cubs. To that end, it gives me great pleasure to post my editorial to The Heretic Magazine Volume 12. After all, it’s almost that time once more. 2016 was a remarkable year. 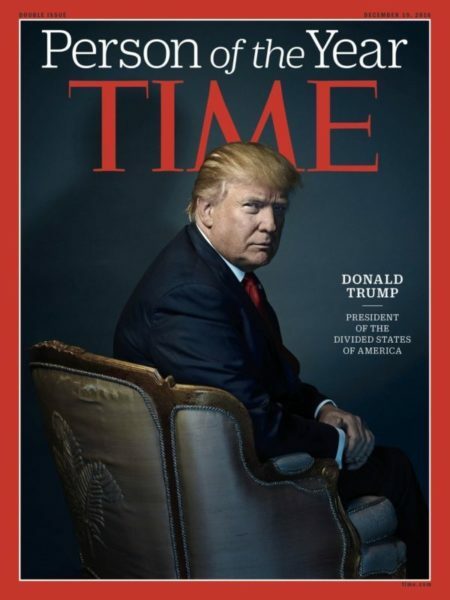 Some would choose a different adjective to describe it, but I think we can all agree that 2016 was nothing, if not memorable: continued conflict in Syria, Brexit, allegations of Russia rigging the American presidential election, Trump getting elected. It was absolute heresy. For me, however, the greatest heresy of the year, if not my lifetime, had nothing to do with politics. It had to do with the sport of American baseball: the Chicago Cubs’ 2016 World Series win over the Cleveland Indians; and, oddly enough, it appears that the number 108 had something to do with it. The figure 108 is considered sacred by the Dharmic religions such as Hinduism, Buddhism and Jainism, and is encoded in many ancient temples, such as that at Angkor Wat in Cambodia. Inexplicably, the distance between the Earth and the Sun is 108 times the diameter of the Sun, and the diameter of the Sun is 108 times the diameter of the Earth. Similarly, the distance between the Earth and Moon is 108 times the diameter of the Moon. This is but a sample of the many examples of the number’s significance. There are countless others. Google it! So, why is the hallowed number 108 associated with a baseball team? 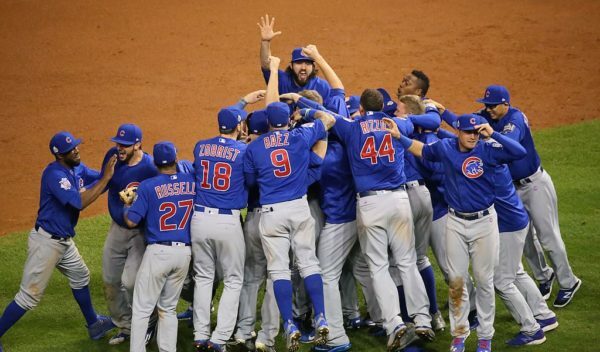 For a start, in 2016 the Chicago Cubs won the World Series for the first time in 108 years. The first game of the 2016 World Series that was played in Chicago was on 8 October – 10/8. 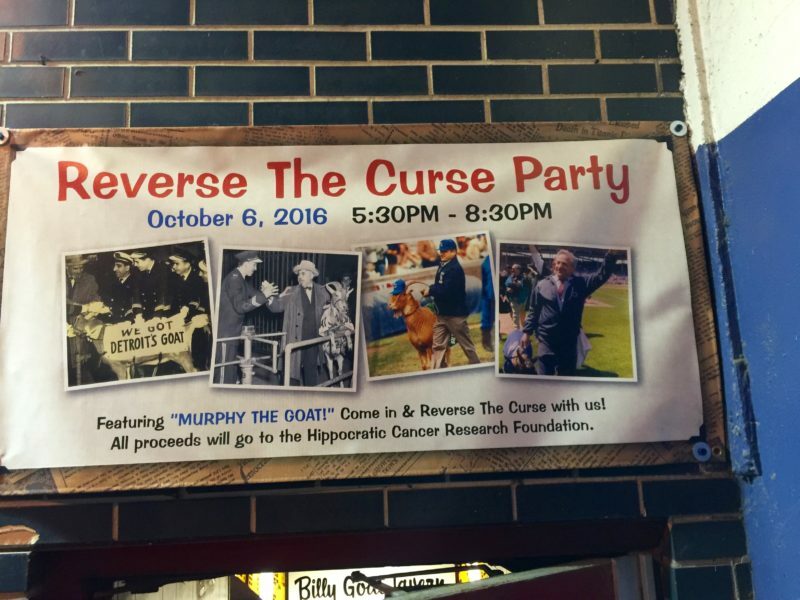 Prior to that, the Cubs’ last World Series game victory occurred on the same date (10/8) – all those decades ago. What’s more, the Cubs won the final, Game 7 of the 2016 World Series, in extra innings (the tenth inning) by scoring a total of eight runs (108). Bizarrely, the World Series trophy is made of silver, whose atomic weight is 108. 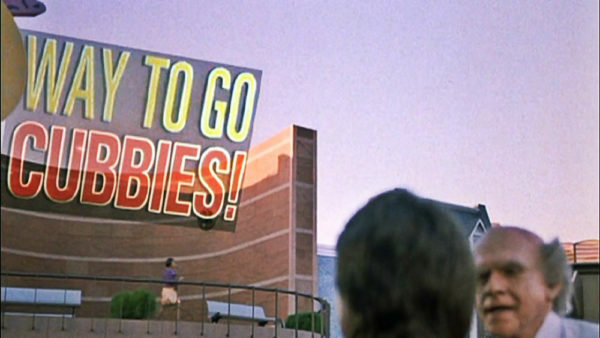 If that is not weird enough, the 1989 movie, Back to the Future II, featured the Chicago Cubs, sport’s loveable losers, incredulously winning the World Series twenty-five years in the future, in 2015, and the movie is 108 minutes long. (Ironically, the script was only off by one year.) There are many other apparent examples of the Chicago Cubs and the sacred number 108, but I suspect you get the drift. It is a bit strange. Whether the sacred number 108 had anything to do with the Chicago Cubs’ achievement or not, I cannot say. I suspect it is just a strange series of coincidences; serendipity, surely? What I do know is that as a young boy growing up in Chicago I was initiated into a fraternity known as Cub Fans at a very early age and, like my father and his father before him, I feared I would never live to see the day when they won it at all. Just one time, I often said, and I could die a happy man. But it looked as though that day would never come and that my death was destined to follow a fruitful life that remained, in part, unfulfilled. Sure, there were times when the Chicago Cubs came close to advancing to the penultimate series, but then something bad happened: black cats jumping onto the field during a crucial moment; all-star players making inexplicable errors; and fans interfering with players making outs that would have advanced the team. Something bad always happened, and that reinforced the almost shameful belief that the team, and those who supported it, were cursed. You are going to lose this World Series and you are never going to win another World Series again. 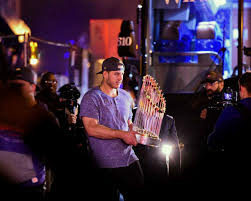 You are never going to win a World Series again because you insulted my goat. This outlandish legend lasted seventy-one years, until 2016. I must admit, the whole ‘108 thing’ had me thinking. I pondered the fact that in simple gematria the number 108 transmutes as ‘it’s over’. Might this be a reference to the end of the curse? I really wasn’t sure what to think. 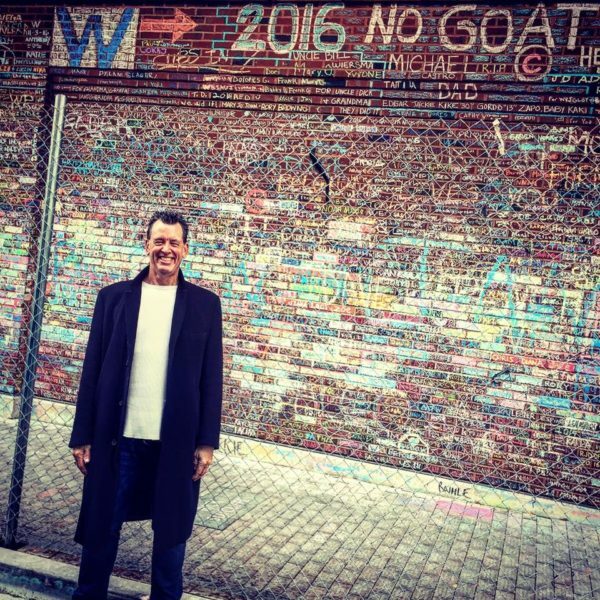 I have often mused that if I had the choice of discovering the Holy Grail or being one of the millions of Cubs fans who revelled in a World Series victory, I would choose the latter – every time. This was a big deal. It transcended sport. It was not about testosterone, winning or the sacred number 108. It was about redemption. It was about illuminating the fact that there is no such thing as curses, and that anything is possible; a simple but poignant message for those of us who had lost faith in one aspect of life or another. The day after the Cubs’ heroic Game 7, World Series victory, an estimated five million Cubs fans from all over the world lined the streets of Chicago for a victory parade. The celebration has been confirmed as the largest gathering of humans in the history of the Western hemisphere. Would I trade being part of that for having discovered the Holy Grail? Hell, no. That was the Holy Grail, for me anyway, and for my father and his father, my family and countless others. Sometimes sports transcend the mundane, and the esoteric, and lift the human spirit and reaffirm life in a way that defies rational explanation. Cubs win, indeed! And I thank God for that. I have never understood you sports fanatics, but this is a fascinating article! Might I add that if you add another Tau to the Triple Tau device used in Freemasonry’s Royal Arch, you get 12 90 degree angles, and 12×90=1080. This is the Cross of Jerusalem. Also “Holy Spirit” in Greek has the gematria of 1080 as well. Perhaps it was God that decided to give the Cubs their big break after all! He he. Thank you Nate. Yes, that’s another great example of the significance of the number 108. Thank you for sharing that. Grandpa Joseph Condon was part owner of Fulton Street CGS, meat company. I was an airforce brat, born at Fort Sheridan Illinois. Grandpa took me to a cubs game, i was eight. 110 LeMoyne Pkwy Oak Park was my grandparents and my dads home. i had pleasurable times with grandpa. He was “connected” and for his time, wealthy. Baby grand piano on their main floor, the basement had a full office at the far side, on the ally side the kitchen, lined with big white freezers stocked with 3-inch thick T-bone and other sweet cuts of beef, in the middle a completely stocked bar complete with a cold room, a walk in pantry, and my favorite, always could find me playing a nickel slot machine. Grandpa would save me a mayo jar full of nickels. I developed “guns” both left and right sides as well as callouses. Amazing mems. Chicago was a great town then and in many ways stills is very nicely kept up. I also saw war in the decree. Sometimes I went to school in Chicago. I always met one boy. He said that he likes to write essays. Now there are sites https://educatingessays.co.uk/ . But I’m not happy about this. People forgot how to think and write independently. My grandson says that life should be comfortable. Maybe he’s right.